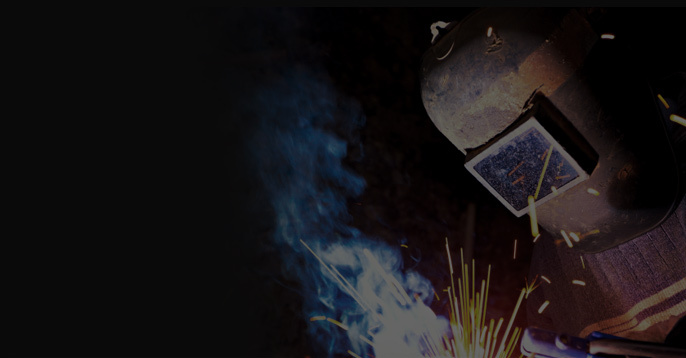 The clients of Alloys Unlimited Welding are a diverse group, with individual needs for welding processes and applications that complete the services they provide their customers. We understand their needs, and that's why Alloys Unlimited has more than 60 different Alloy and Tool Steel filler materials on hand to help clients with their repair issues. We offer speedy service. It isn't unusual for a client to walk in the door in the morning with a problem and return later the same day with a completed solution to their unique welding problem. Our cost-effective services keep customers coming back. They know their own profit margins will remain intact by dealing with us. The staff at Alloys Unlimited stands ready to help customers figure out the best way to address a die repair issue. With a variety of materials and processes to back our proven expertise, you can look to us for solid advice regarding virtually any system that needs help. From alloy solutions, to well-designed applications, we are here to listen and keep your business moving. We conduct production type welding procedures for many materials and processes. 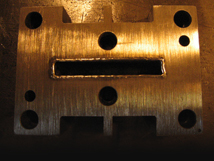 The machining capabilities Alloys Unlimited has on hand enable us to design and create the jigs and fixtures necessary to process finished goods. 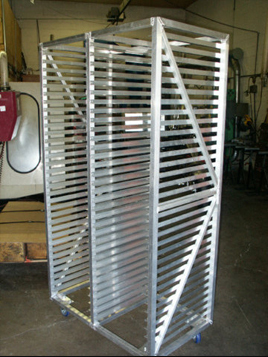 That in-house machining ability also gives any finished project its own value added recognition. After our customers use us once, they come back to us for future projects. The more they see us, the more they see real success.